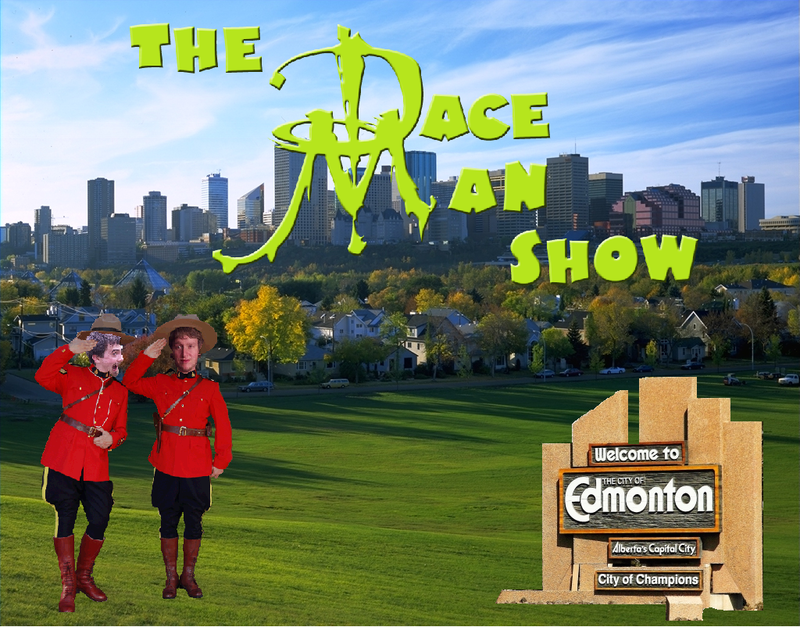 The Dace Man Show Ep 61 - What's in Edmonton? Hey, hey, hey, Dacetacular nation! Check out Episode 61 of The Dace Man Show—with The Dace Man traveling back in time by heading to Western Canada, Frank and Gibby are left to hold down the fort once again! NFL Pre-season set to begin this week!